Herbert A. Derfelt E.S. 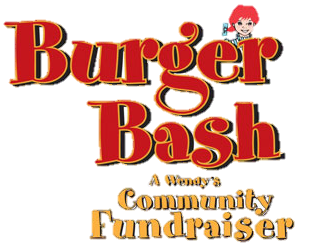 students, faculty & family, come have dinner and help raise money for your school! 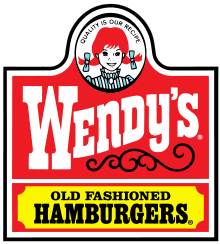 Four (4) $5 Wendy’s Gift Cards given away as prizes! Bring all your family and your friends!